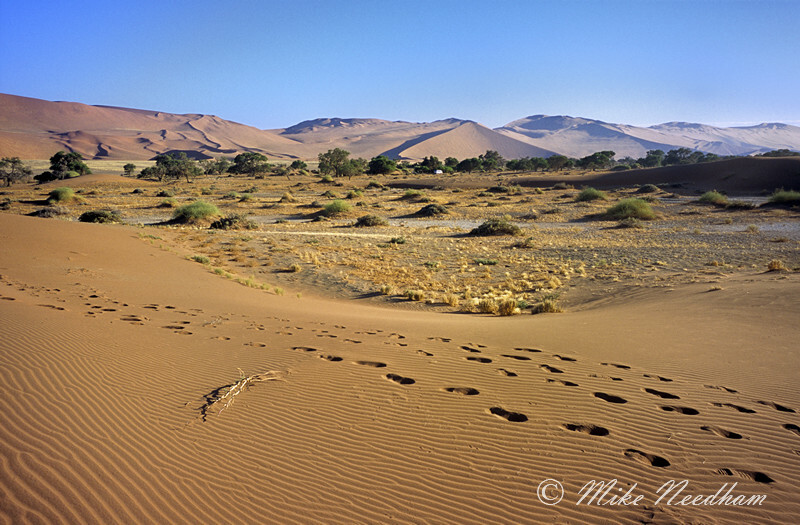 Trip Type: ‘Tourist’ tour with a combination of cultural, activity and wildlife booked through a non-specialist safari or photographic company (UK based Travelbag who subcontracted the ground efforts to Wilddog Safaris in Namibia). The vehicle was shared with other tourists who were not focused on photography. Internal travel between reserves and sites was by road. 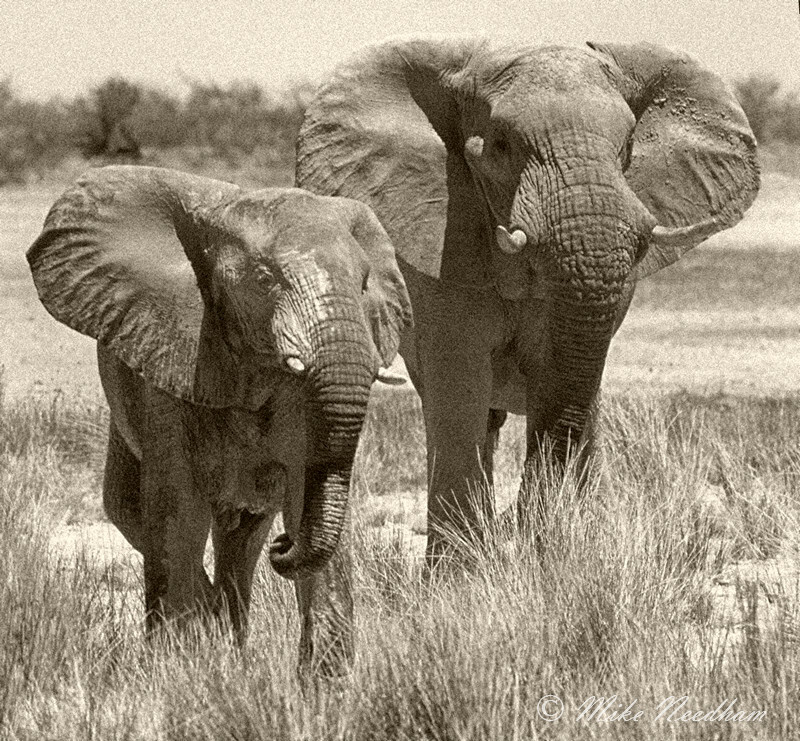 Etosha – wow! Only 3 nights in the park, 1 at Namutoni and 2 at Okaukuejo, but it left a lasting impression. The light, especially in the evenings, had a most amazing warmth to it, and because it is much further from the equator than say Kenya, the period of golden light at either end of the day lasted for so much longer. 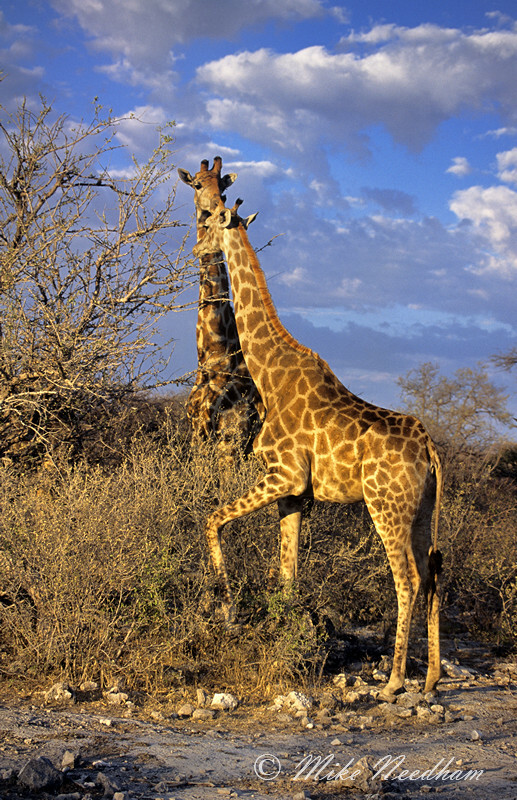 I had excellent sightings of various animals, especially around the numerous waterholes. The only downsides were that it is clearly popular (not surprisingly so) and as many of the waterholes were man-made, it could be difficult to get the shot without including ‘unnatural’ elements such as concrete footings. Definitely a place I will return to. The Okanvango Delta was both spectacular and disappointing at the same time. 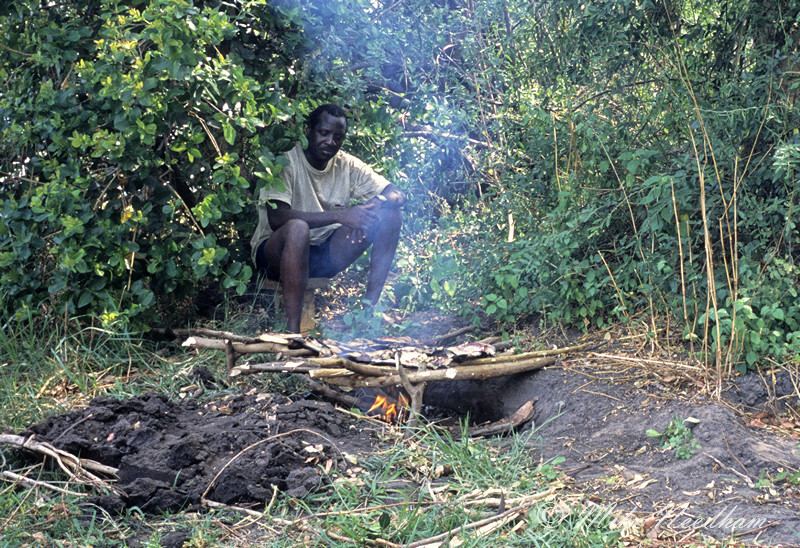 The 4 nights bush camping in the delta were the highlight in the itinerary for me and I had great hopes. The reality was that I saw very little wildlife and got virtually no pictures from this part of the trip. That said the experience was amazing and something that I will never forget, we saw no one other than our party for the duration of our time in the delta. The delta is a vast place and I am sure that other parts or times of year would be far more productive. 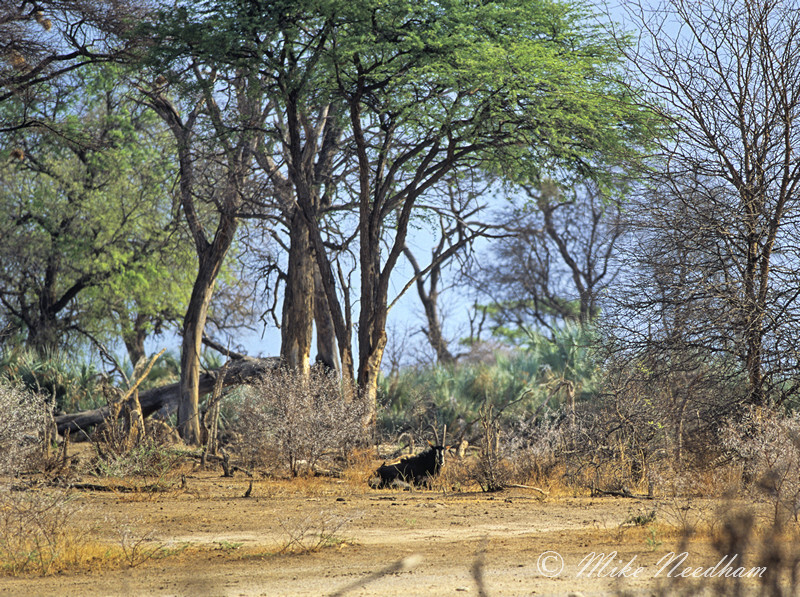 Mahango, a reserve in the far north of Namibia, looked to have potential and is the only place that I have ever seen sable antelope. We only stopped off for an hour or so to have lunch and so I did not have much of a chance to really assess the place. 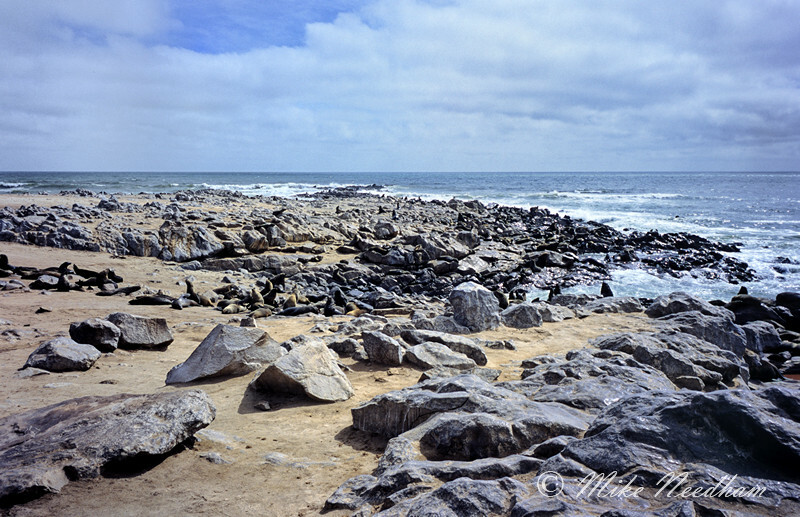 Cape Cross was an unexpected surprise, only a very low wall separating you from a huge colony of Cape Fur Seals. The timing meant we did not get very good light, and a morning or evening visit may have been better, but lots of opportunities and again a great experience. Most of the other locations were more cultural experiences and provided little opportunity for wildlife images. I think the chances of seeing elephant or oryx in the Namid are slim to remote without lots of dedicated effort. 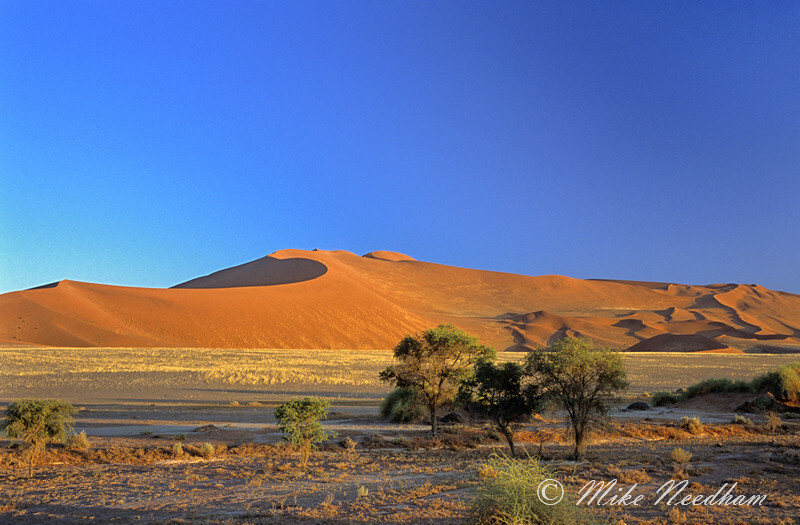 Sossusvlei is certainly worth a visit for the scenery, it is hard to imagine a greater contrast to the Okavango. 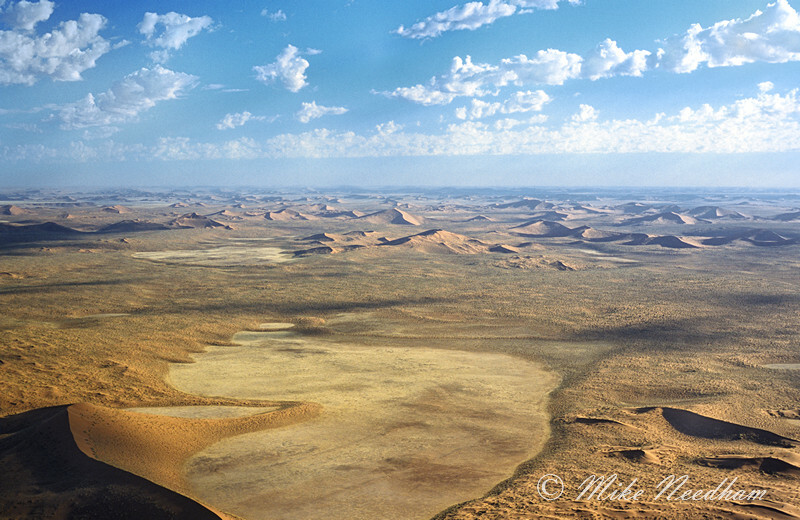 If you get the opportunity to fly over the desert and skeleton coast at low level take it. It presents a strangely beautiful and structured landscape and the cost of a light aircraft charter for a few hours was very reasonable for a small group (I think there was 5 or 6 of us in the plane). This was a really diverse trip based around road travel and fairly basic camping (putting up and taking down your own small dome tent). It was great fun and the road travel, whilst extensive, was an integral part of the trip and not something which I would have wanted to miss. 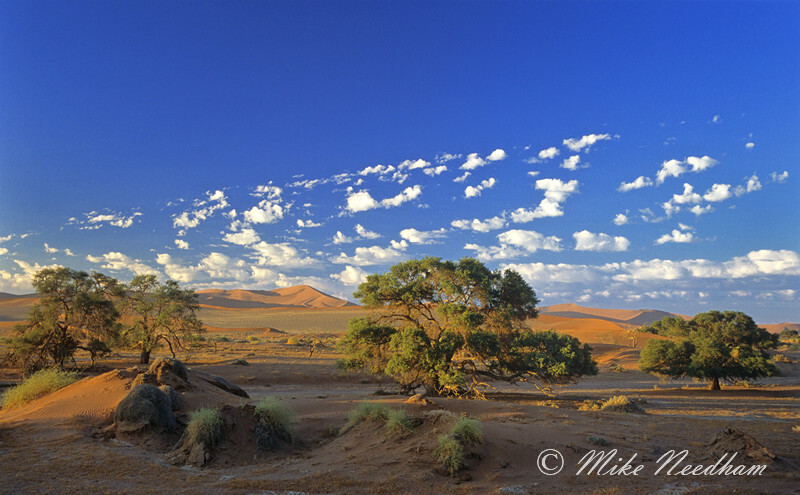 Namibia is a surprisingly beautiful country with some striking landscapes and light. For the wildlife photographer? Well, there is not a lot of variety of locations but Etosha is very hard to beat, that said this was probably one of my most enjoyable trips. Trip Type: ‘Tourist’ tour with a combination of cultural, activity and wildlife booked through a non-specialist safari or photographic company (UK based Travelbag who subcontracted the ground efforts to Wilddog Safarisin Namibia). The vehicle was shared with other tourists who were not focused on photography. Internal travel between reserves and sites was by road.